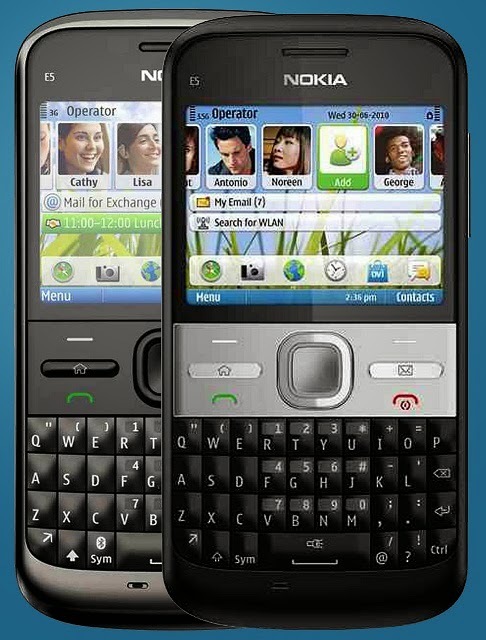 Nokia E5-00 (RM-632) flash firmware files free direct download. Only 3 files MCU, PPM, CNT just click on the file link for direct download. *#33# -and tap Call To Check for call control bars. Field mode reveals many of the inner settings of your iphone specially up-to-date network and cell information. State whether the connected line presentation is enabled or disabled. Presumably similar to the calling line presentation. Check the number for unanswered calls. Who the number for voice call forwarding when a call is answered. Check the number for call forwarding when the iPhone is busy. control bars Here you will find all GSM-Codes/Secret-Code, for the iPhone are relevant. Whether your SIM card the SIM Clock Stop mode supported, you can find out with this code. The iPhone will then idle at the SIM card, is no calls, etc., all activities on the SIM card. 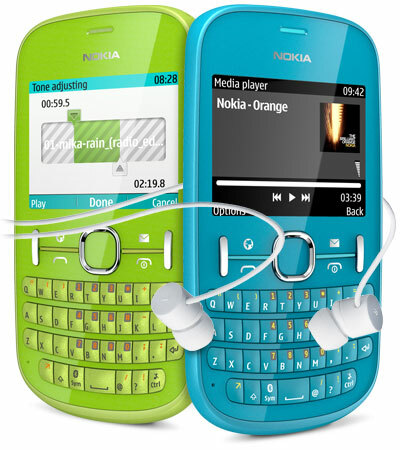 This has a positive effect on power consumption and prolongs battery life.